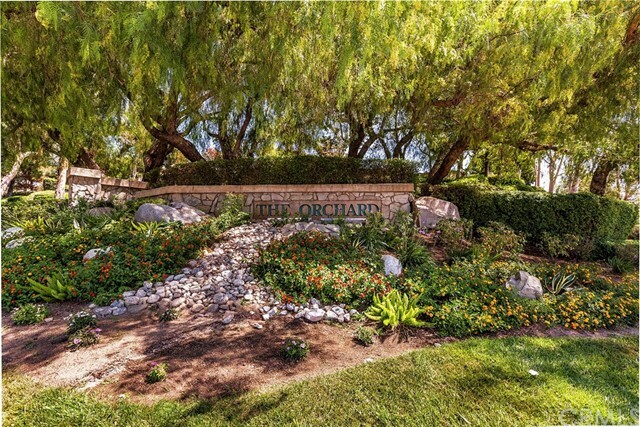 Wonderful Single Story in the prestigious Orchard Community. 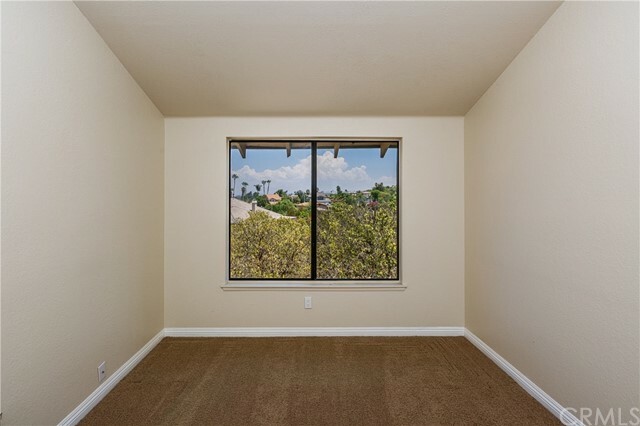 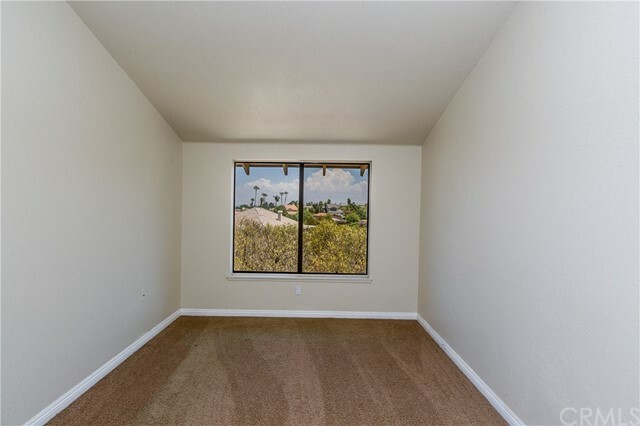 Every room with a spectacular view! 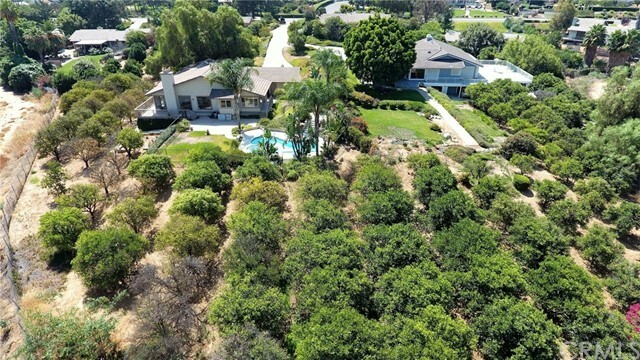 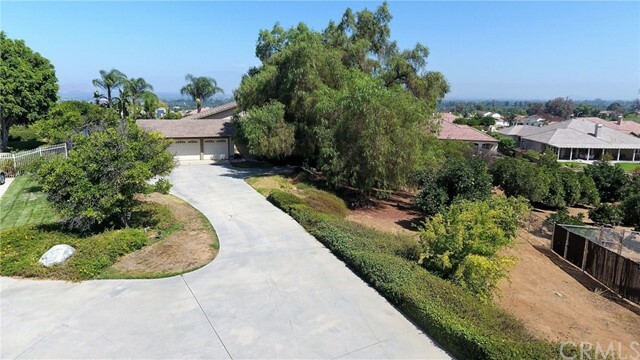 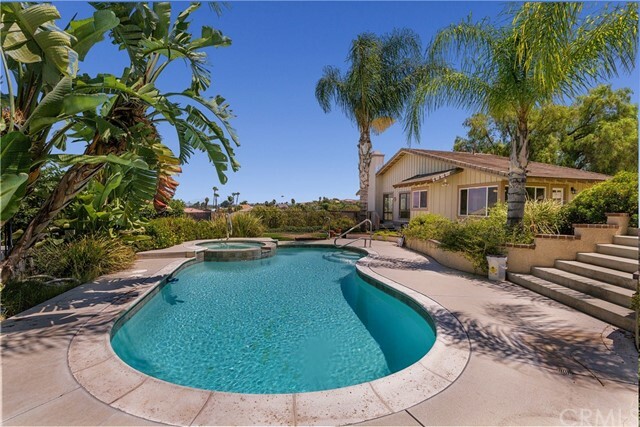 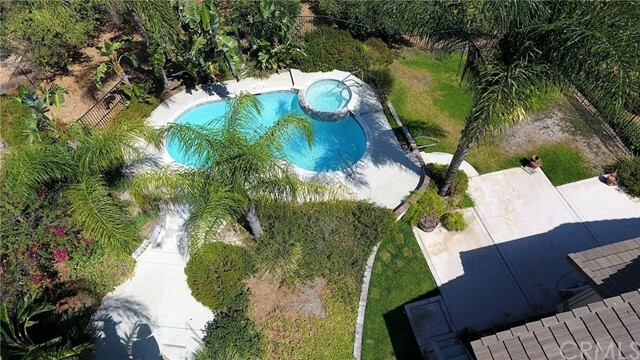 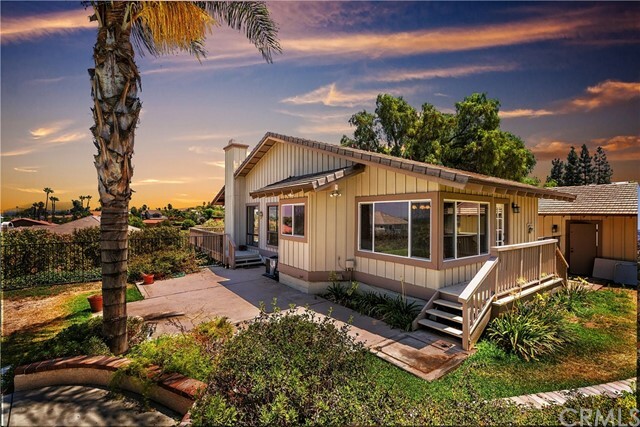 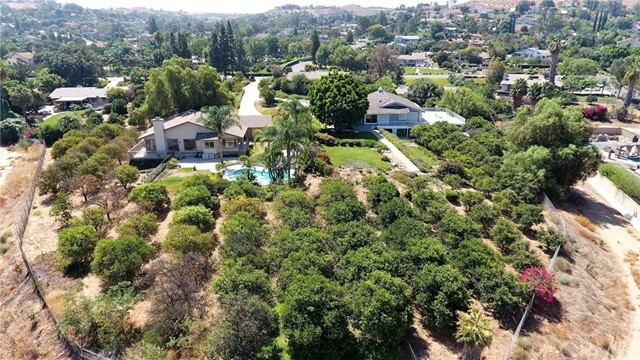 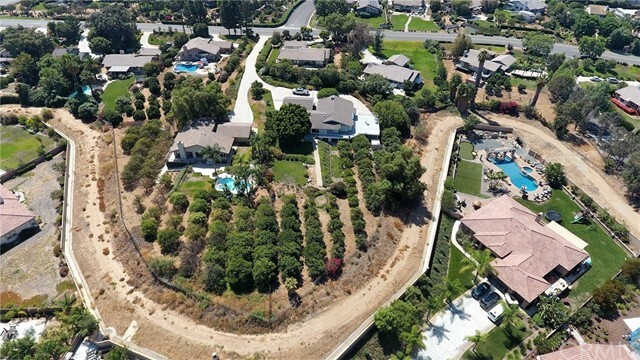 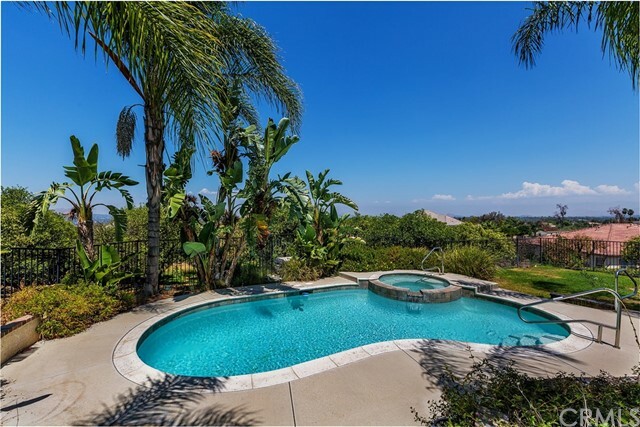 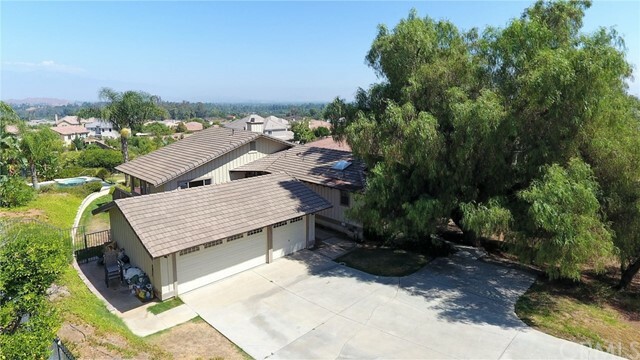 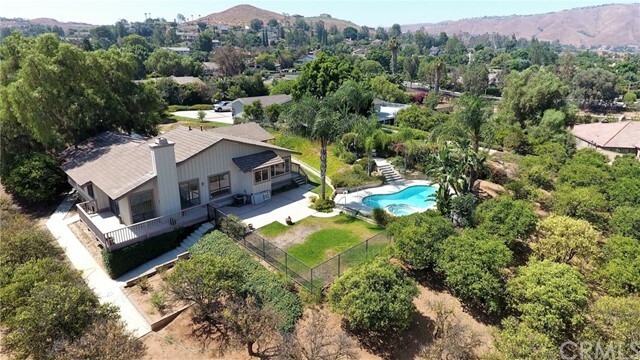 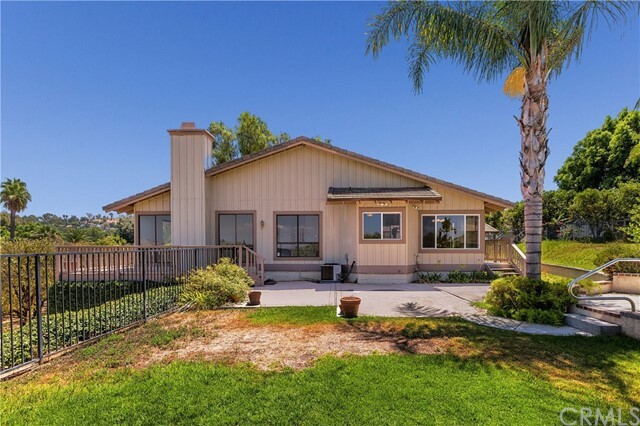 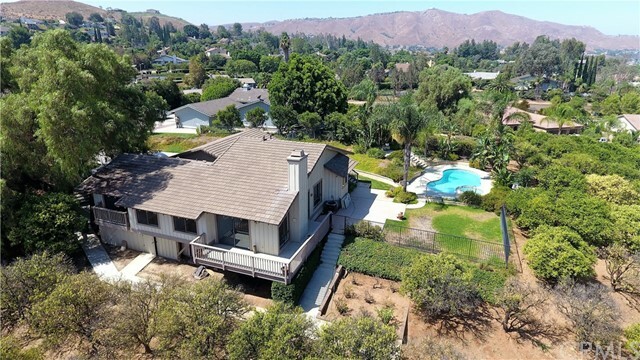 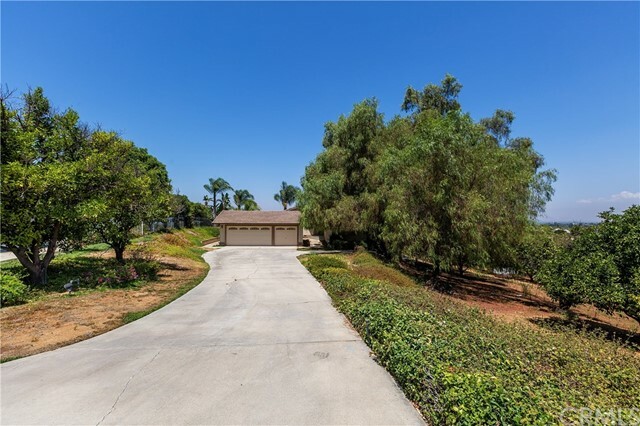 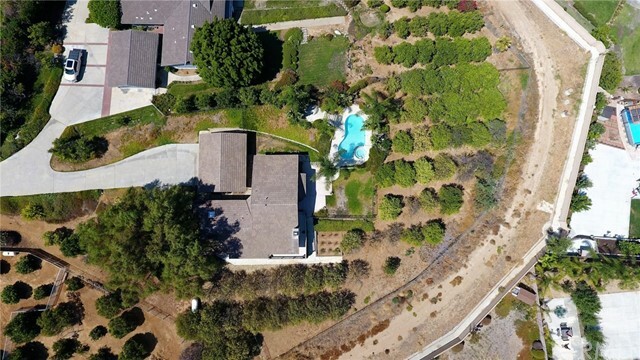 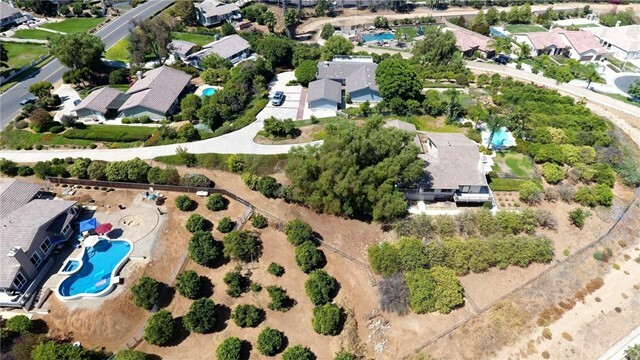 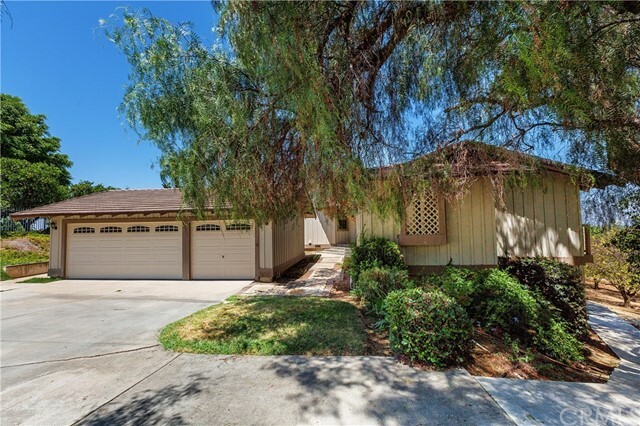 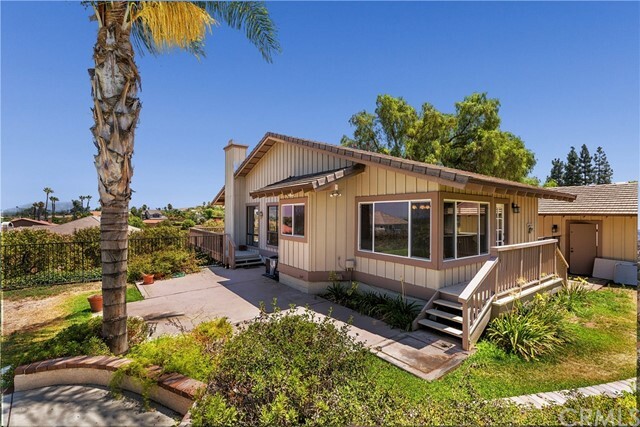 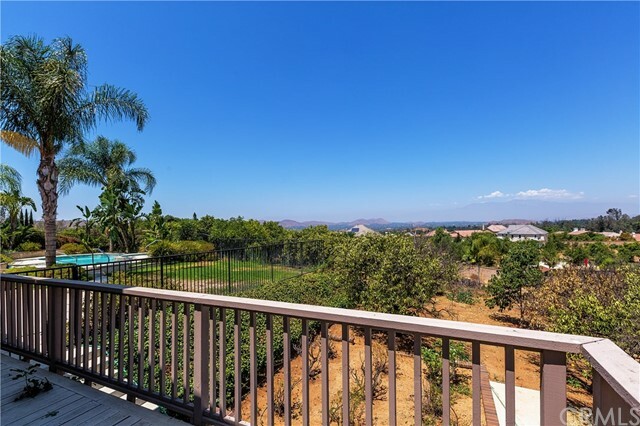 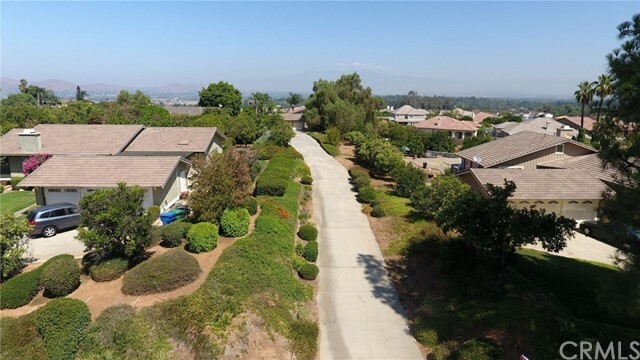 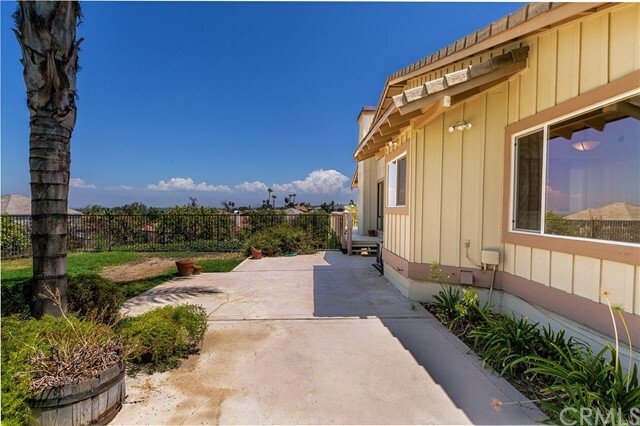 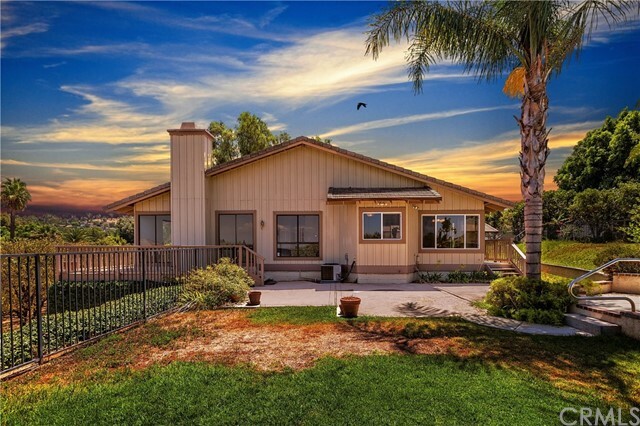 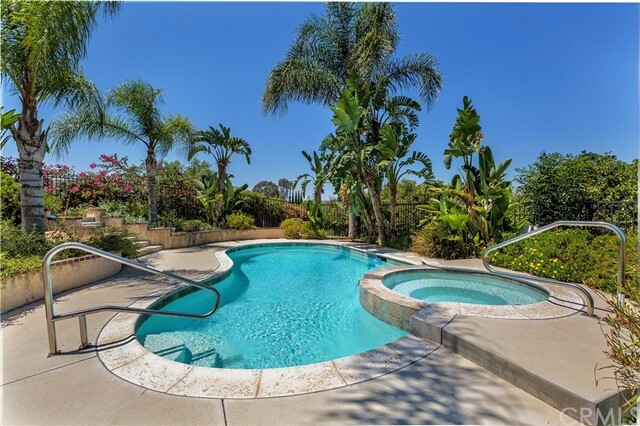 Home offering 3/4 acre lot with panoramic views and orange grove within this exclusive community of homes on the western edge of Riverside with easy access to the 91 freeway and Metro link makes this a premier location! 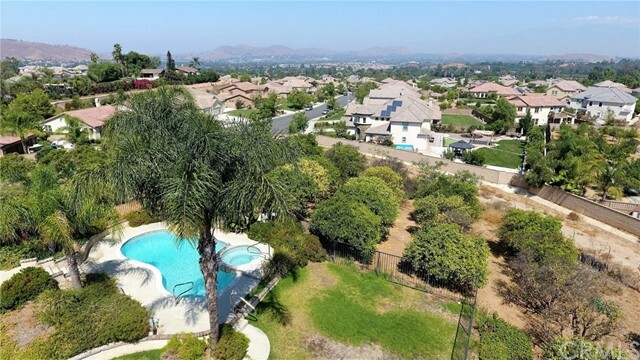 Breathtaking views from every window, deck and yard with mature landscaping, orange grove, pool and spa with much more.. 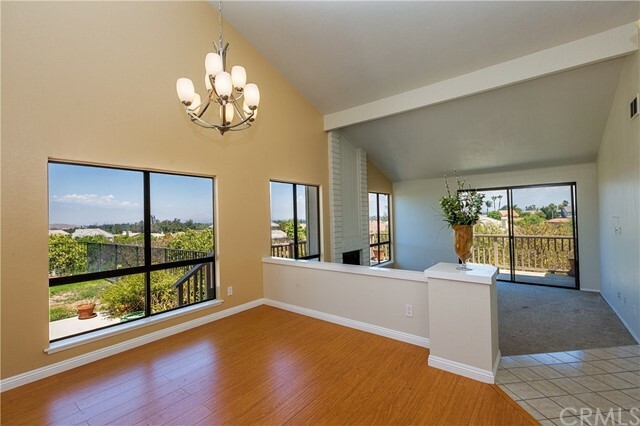 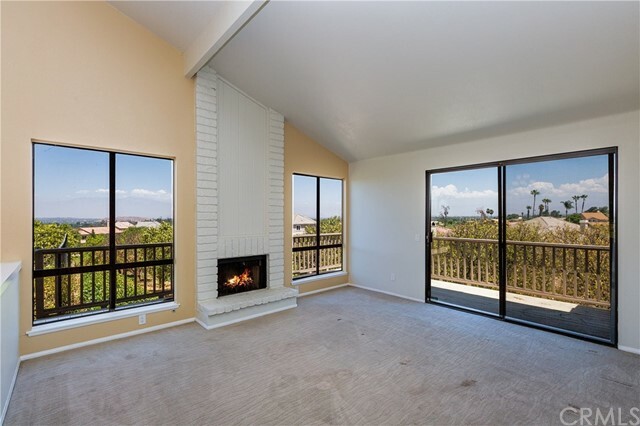 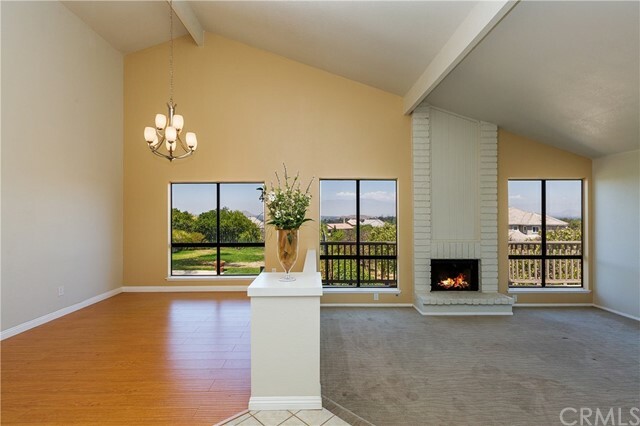 Walk into formal living with fireplace and dining room with great open floor plan. 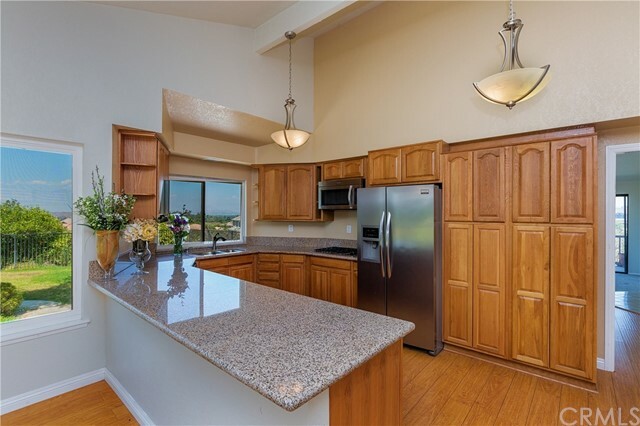 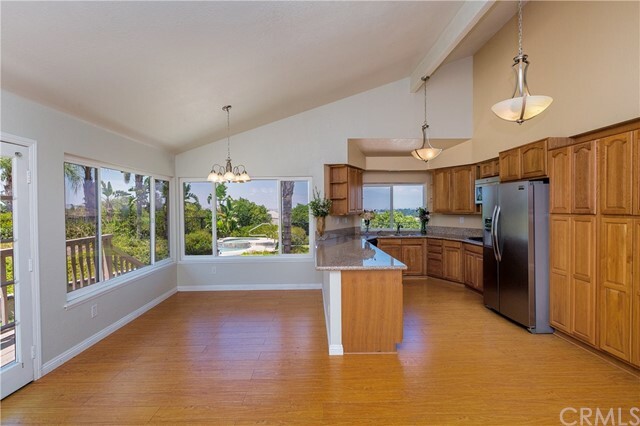 Beautiful upgraded kitchen with stainless steel appliances and did I mention the VIEW!!! 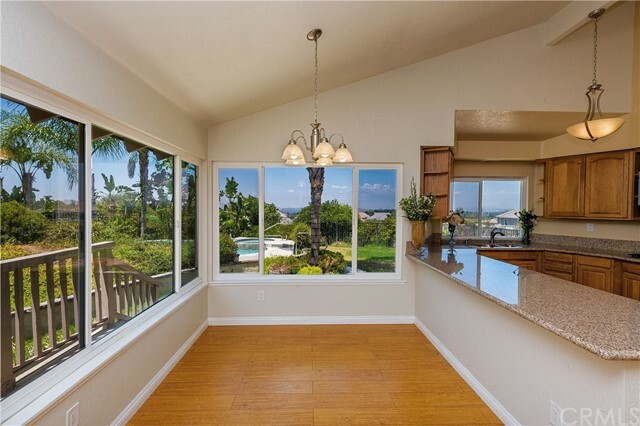 Kitchen has dining and family room area. 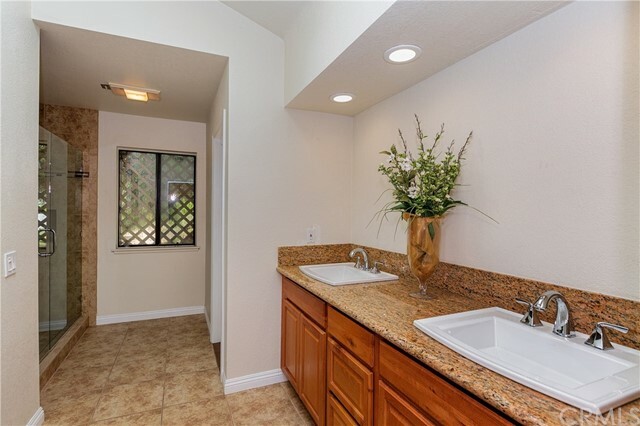 Master with updated on-suite with walk in closet and skylight. 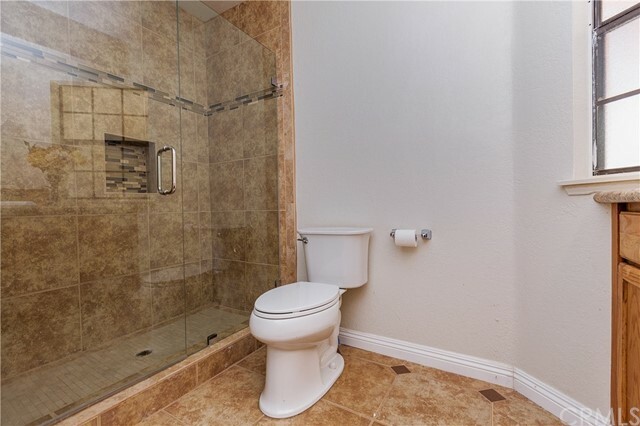 Two more spacious bedrooms with updated bathroom. 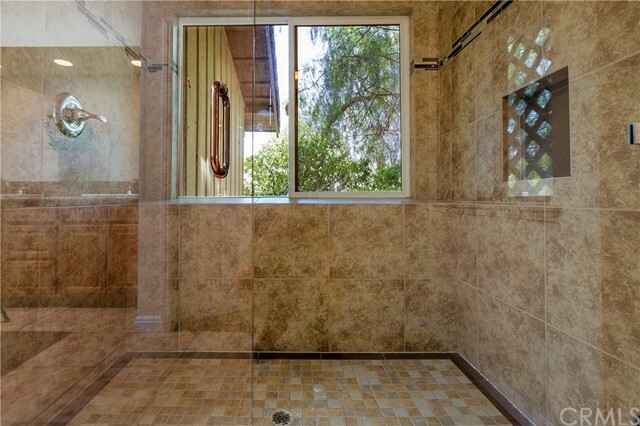 Brand new HVAC system. 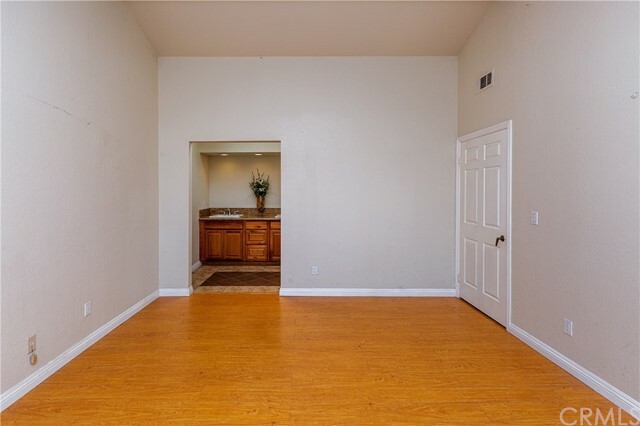 Plenty of room for RV, three car garage and much more. 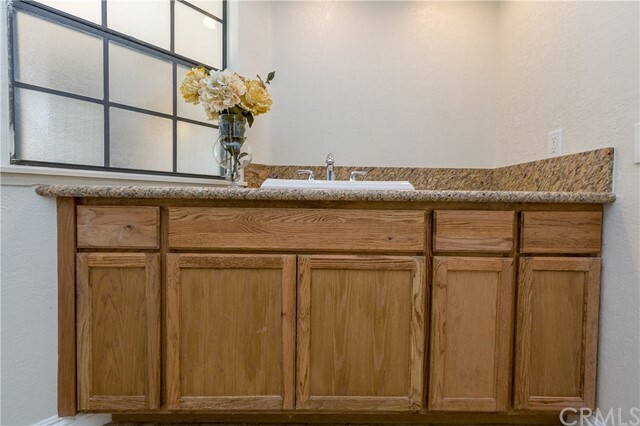 This wonderful home is waiting for its new family.